Interested in working in the field of preservation? 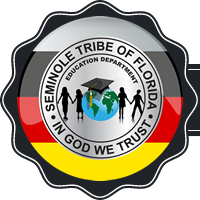 The THPO offers many opportunities for Seminole Tribal members to get involved with the enrichment of culture, history, and understanding the preservation of traditional cultural knowledge. 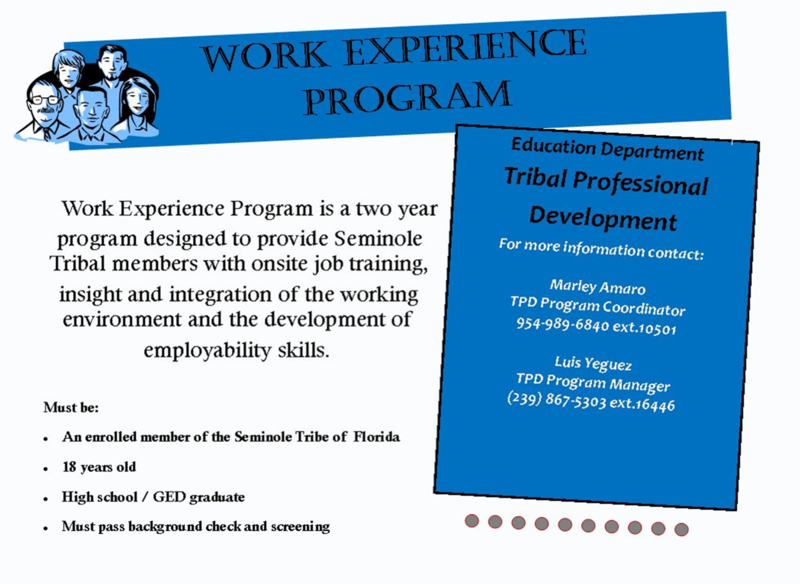 The Work Experience Program (WEP) provides Seminole Tribal Members with job placement opportunities within the various STOF departments. The THPO proudly participates in this great program. Click on the flyer for more information!